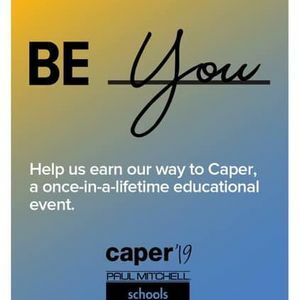 So excited to be attending #Caper19 in March! Disney here we come! Scot Bruce - A Rockin' Tribute to the King!